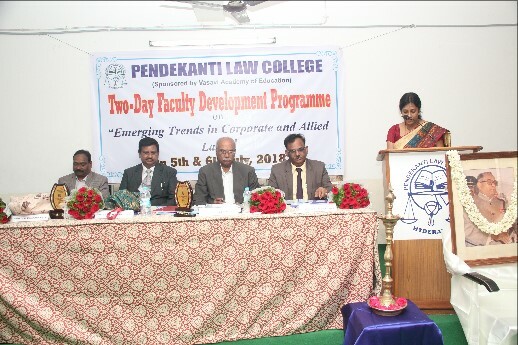 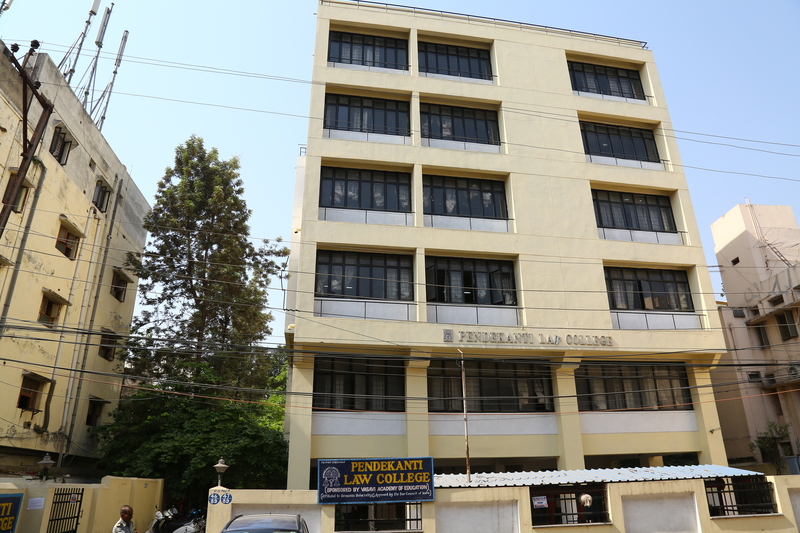 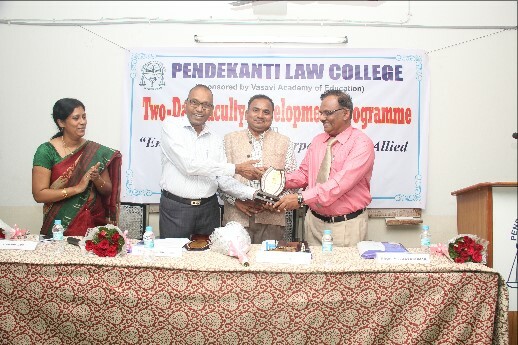 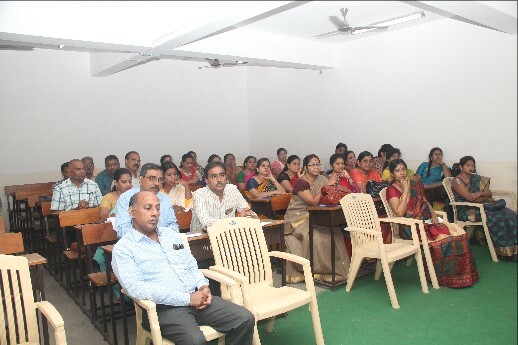 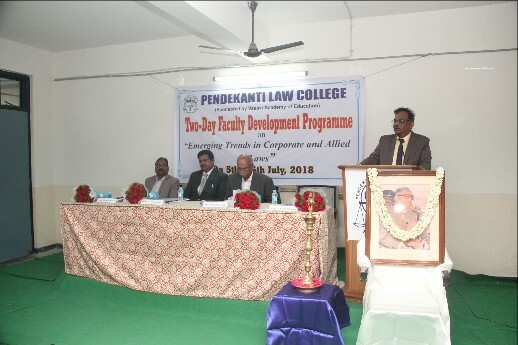 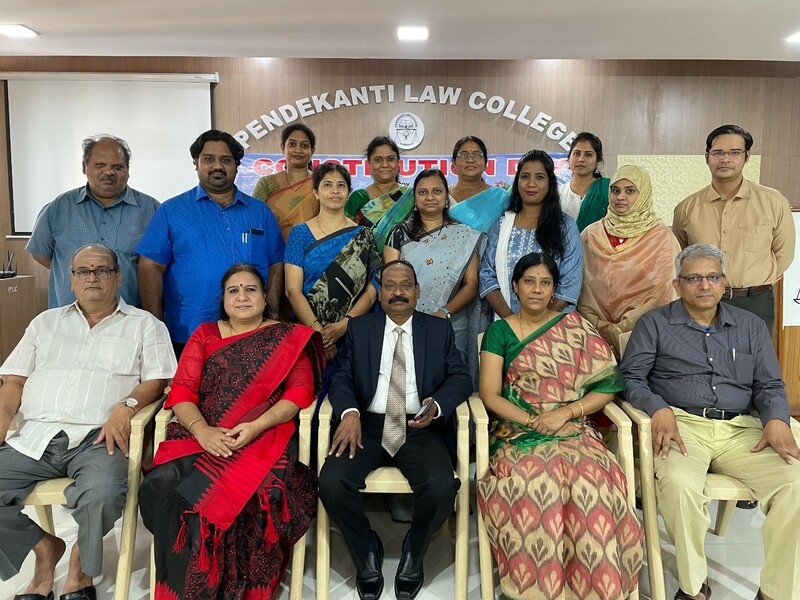 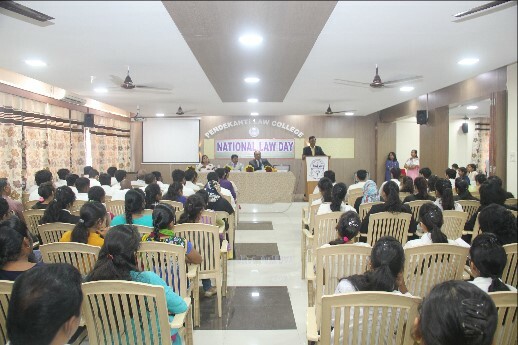 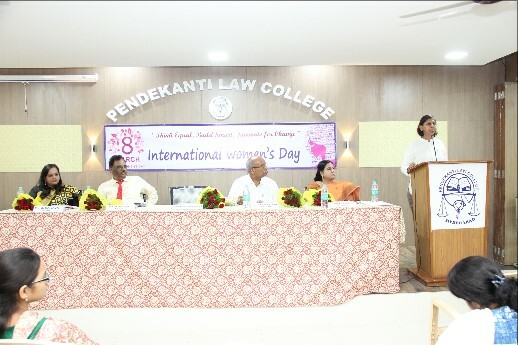 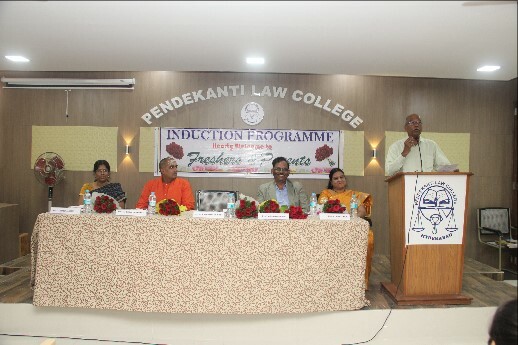 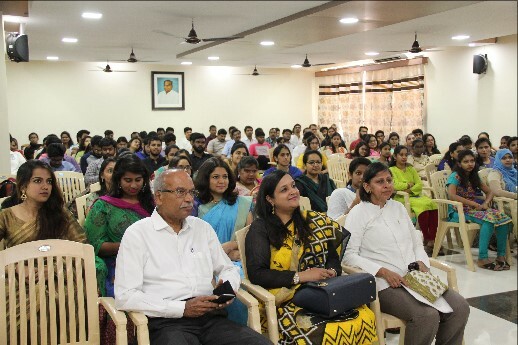 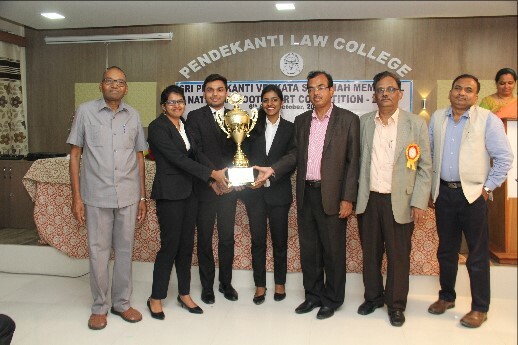 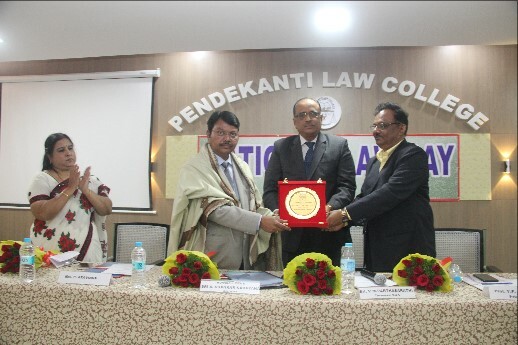 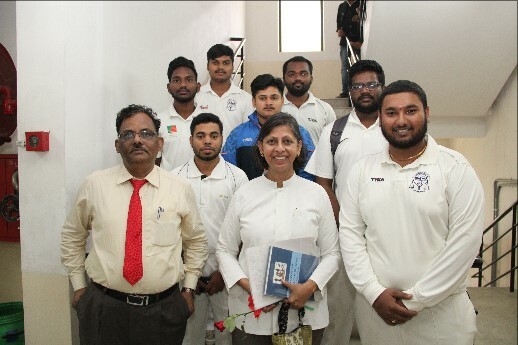 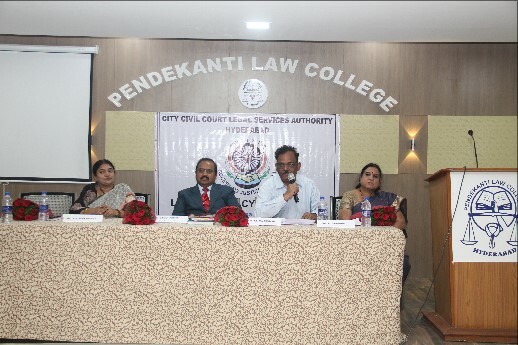 Pendekanti Law College was established by Vasavi Academy of Education and formally inaugurated on 13th April, 1991 by the then Chief Justice of India, Hon'ble Sri Justice Ranganadha Misra, with then Governor of Andhra Pradesh, Sri Krishna Kanth as the Chief Guest.. 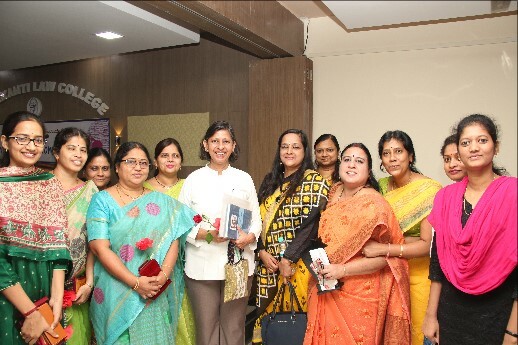 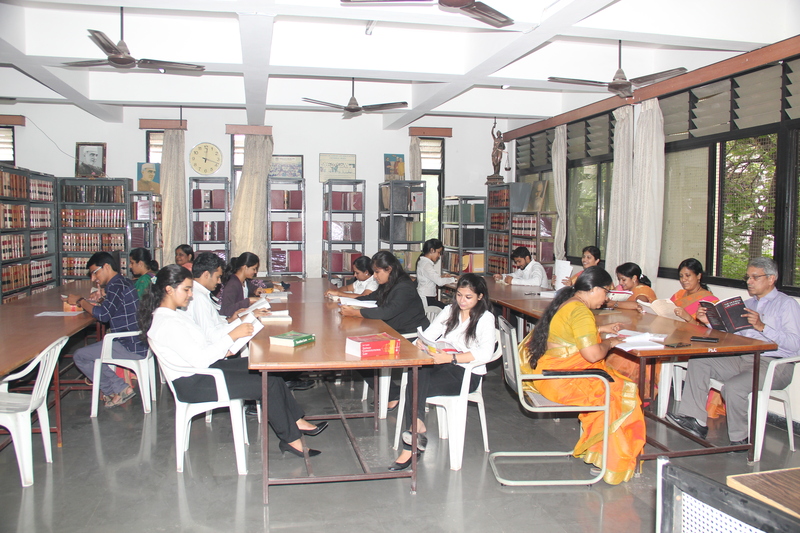 The expert team of the Bar Council of India visited PLC on 30.03.2017 as a part of periodical inspection to extend affiliation. 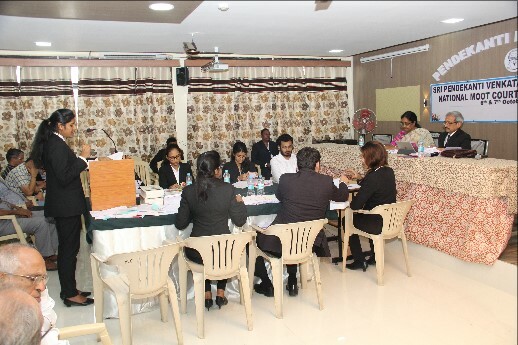 The President, Vice President and Secretary of the academy and Principal welcomed the committee.